You love our beaches? Take nothing but photos and souvenirs; leave nothing but your footprints. 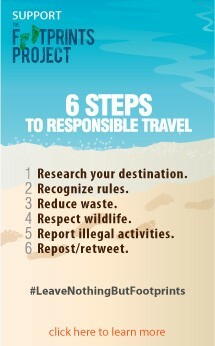 The Footprints Project – PhilippineBeaches.org.